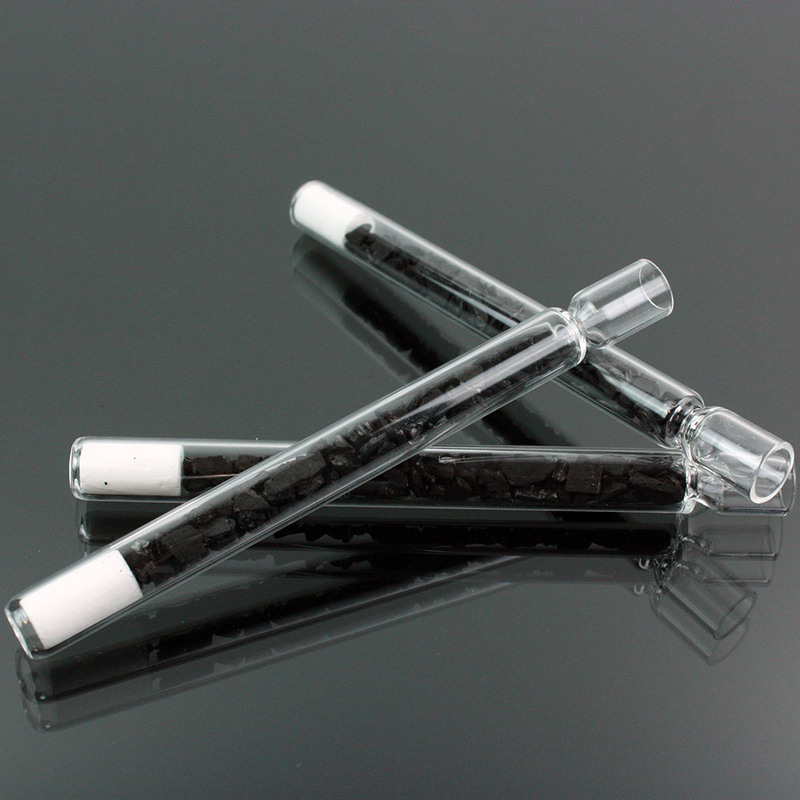 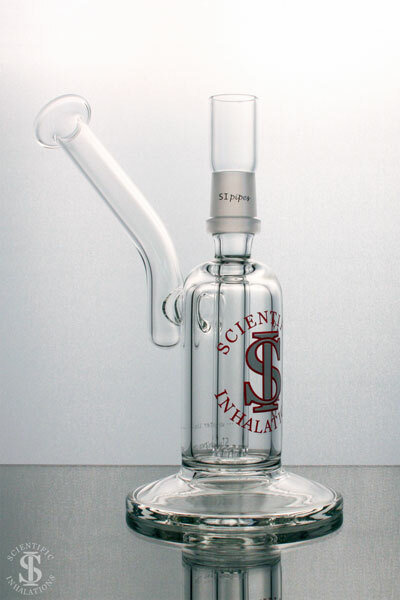 The Double Filtered Tapered Bubbler removes carcinogens from the inhaled smoke. 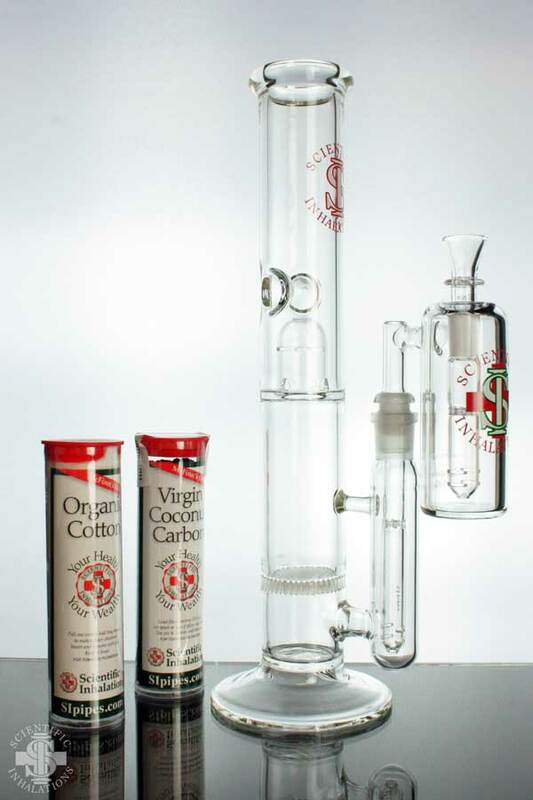 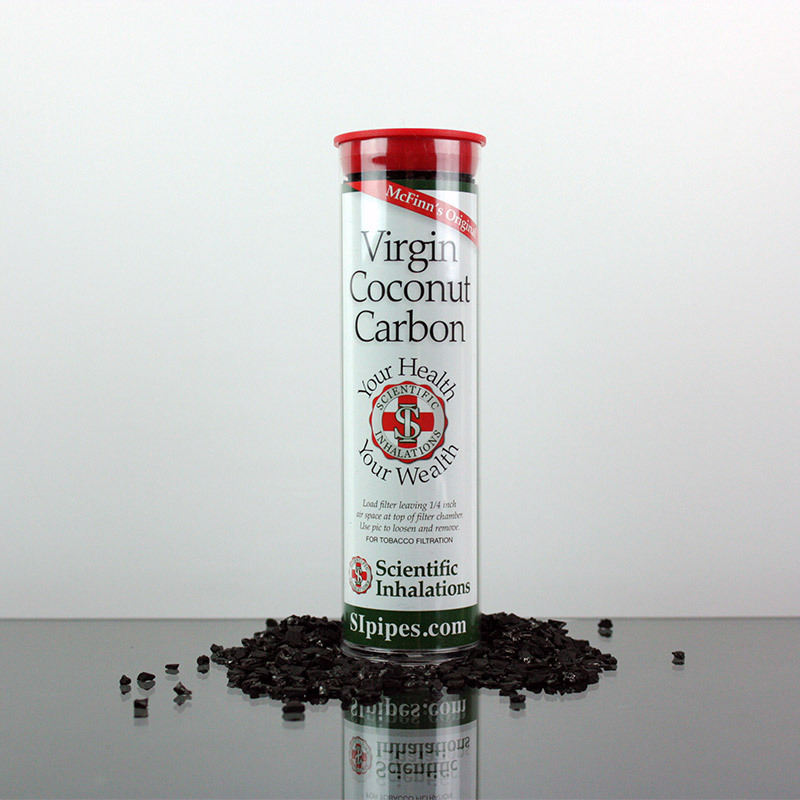 This bubbler uses 100% Virgin Coconut Carbon and water to filter the impurities out of the smoke. 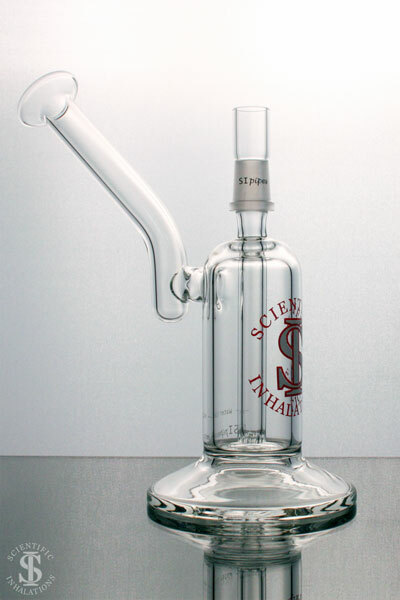 This Carbon Filtered Bubbler will provide a great smoking experience that is not only clean, but smooth, allowing for bigger fuller hits.